© 2019. 346 Davenport. All Rights Reserved. You live an extraordinary life, now you have found the perfect place to live it. Visual perfection combined with superior functionality. 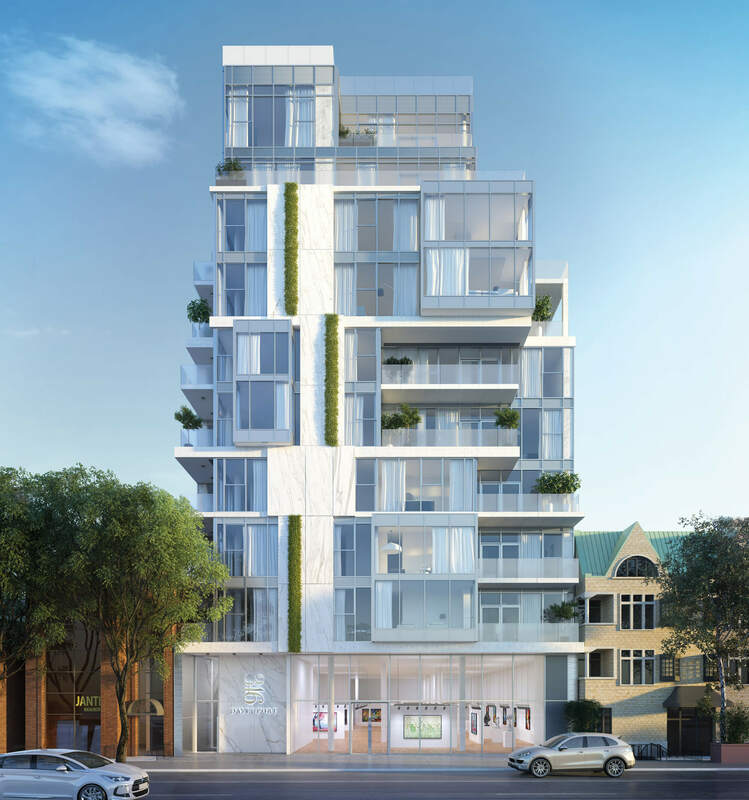 If one were to make a list of Toronto’s most desirable neighbourhoods, 346 Davenport would be at the epicenter. A world-class team of architects, designers, fabricators and contractors. Get an exclusive look at the suite layouts of 346 Davenport. All specifications and materials are subject to change without notice. Vendor reserves the right to substitute other products and materials in any listed schedules with those of equal or better quality. E. & O. E.